Welcome and thank you for your interest. 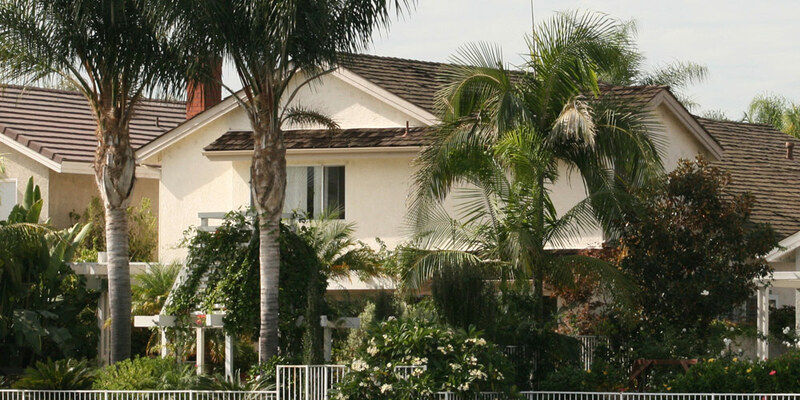 Specializing in Costa Mesa homes for sale and the Orange County real estate market, you have found your realtor resource for buying and selling a home in Costa Mesa and surrounding Orange County, CA areas. It would be my pleasure to help you with all of your real estate needs. 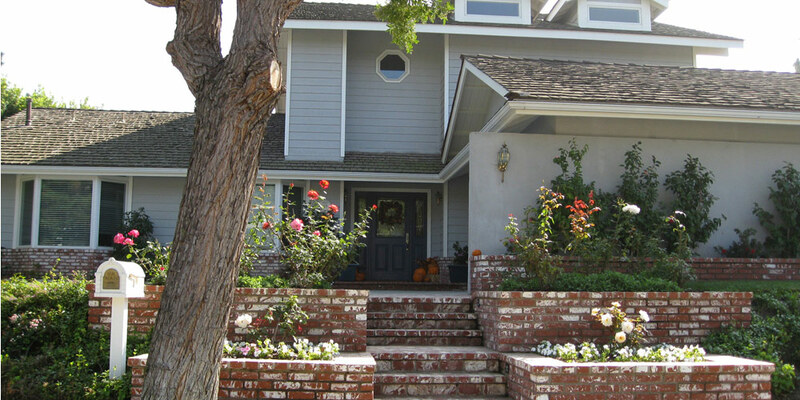 Whether you are looking to purchase a home in Costa Mesa or sell your existing home, you have found the best in professional service. Torelli Realty consistently outsells every other real estate company when it comes to number of transactions in Costa Mesa. 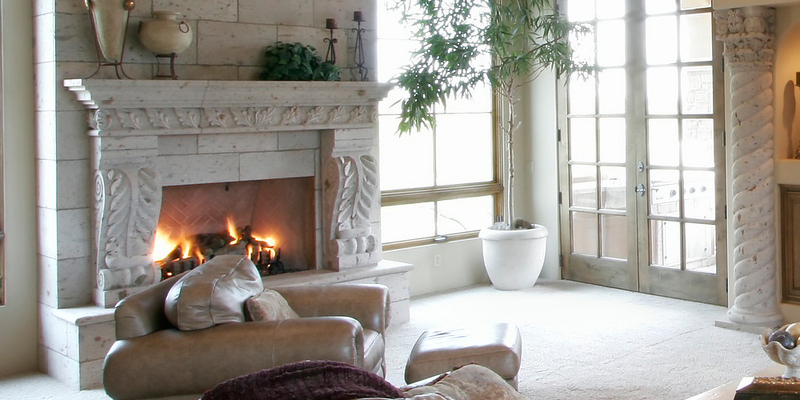 This information is verified through reported sales to the Multiple Listing Service. Even though we are only one office we continue to outsell all the larger real estate companies with multiple offices. Give me a call and find out why! Whether you are in the preliminary stages of your search for Costa Mesa real estate or are having difficulty finding the right home you should give me a call. 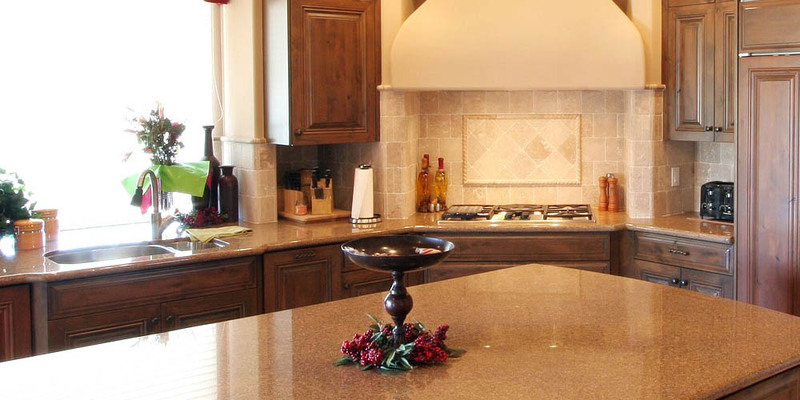 We sell many properties every year before they are ever listed on the Multiple Listing Service. You will not find these homes in any internet search you do. As a client of mine you will get the first look at our new listings, well before the general public. 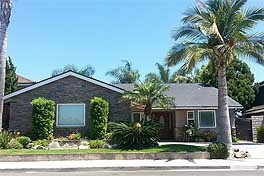 With the current market where "properly" priced homes are selling with multiple offers within a short time, your Costa Mesa real estate search can be very frustrating. Getting that "first peek" of our new listings may very well be the way to end that frustration. 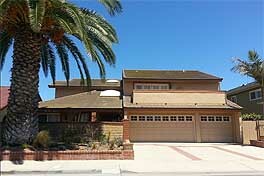 We list more Costa Mesa homes and we sell more Costa Mesa homes. If you are a serious buyer or seller of Costa Mesa real estate you should try the Torelli Real Estate experience: "Being the change" in your real estate transaction is what we are all about! Through this real estate web site, you have the ability to search virtually every home for sale (except OUR "pocket listings"-you have to call me for those !) in Costa Mesa, Huntington Beach, Newport Beach, all other local areas. 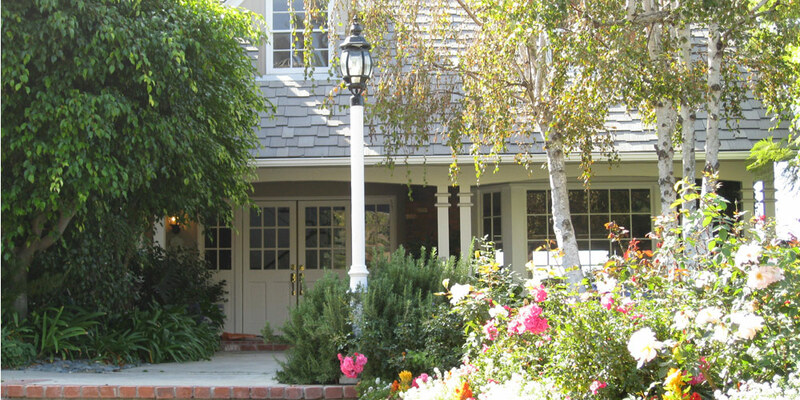 In addition to accessing houses and real estate for sale, this web site features comprehensive community information for Orange County areas that can help guide you in making the right buying or selling decision. Save time: call me ! 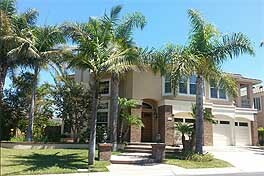 Whether you are a buyer or a seller this web site features every real estate tool you need when looking at Costa Mesa real estate and homes for sale. 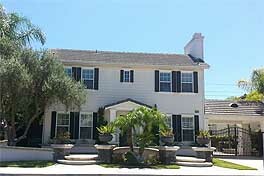 You can browse exclusive homes for sale, search virtually all Costa Mesa area listings through my property search, calculate mortgage payments on your next home with my real estate mortgage calculators, access home buying and selling tips, get tremendous area information about greater Orange County including specific information for Costa Mesa, Huntington Beach, and Newport Beach . Furthermore, you can find out how much your property is worth, and access comprehensive information about selecting me as your real estate agent. If you are interested in learning about Orange County, CA schools, this site also offers thorough school information. Thanks again for visiting and be certain to contact me through the email or phone number number above for the best in professional real estate service. I appreciate your business and will work hard to make your real estate transaction an enjoyable experience, a learning experience, and something you will tell your friends about. It is through referrals that I am able to continue my business so you can be assured that I am working hard not only for your transaction but for your future referrals.